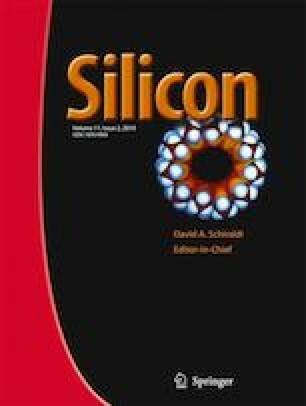 Purpose of the work is to study a nature of the excess tunnel current in heavily doped silicon p − n junction diodes with lengthy compensation region in the p − n junction. In such the diodes, formation of the system of electron and hole “lakes” and hopping conduction via them is possible at low temperatures. And indeed, electric measurements have shown that this excess tunnel current is characterized by Mott’s temperature dependency. It is reasonable to investigate additionally an influence of magnetic field. Previous studies of the magnetic field influence were limited by the field of 9.4 T and alone temperature of 4.2 K. Now the measurements have been carried out at several temperatures close by the liquid helium temperature and at the magnetic fields up to 13.6 T. It was found that in magnetic fields beyond 9.4 T, the diode magnetoresistance demonstrates transition to field dependency predicted theoretically for variable range hopping conduction of Mott’s type via impurity centers. Thus the excess tunnel current in the diode has character of hopping conduction via impurity centers, irrespective of whether the system of electron and hole “lakes” is generated in compensation region of the p − n junction or not.